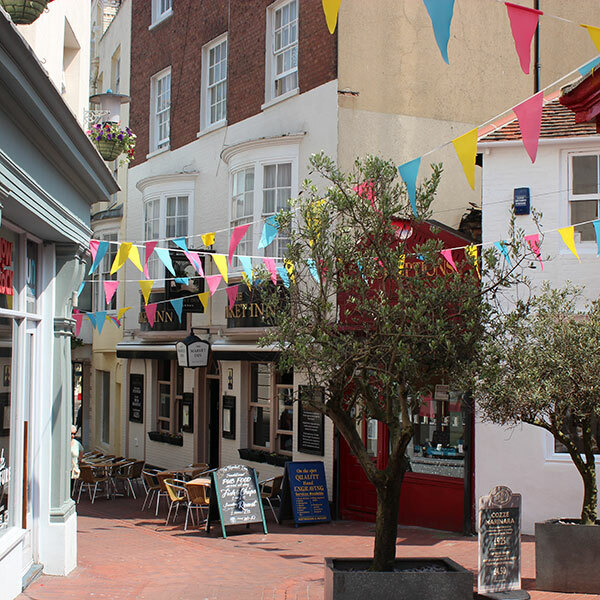 Down on Ship Street in Brighton there used be a place called The Smugglers; a sports pub with a nightclub above, aptly named The Loft, and 10 Below, a slightly smaller club below the main pub. 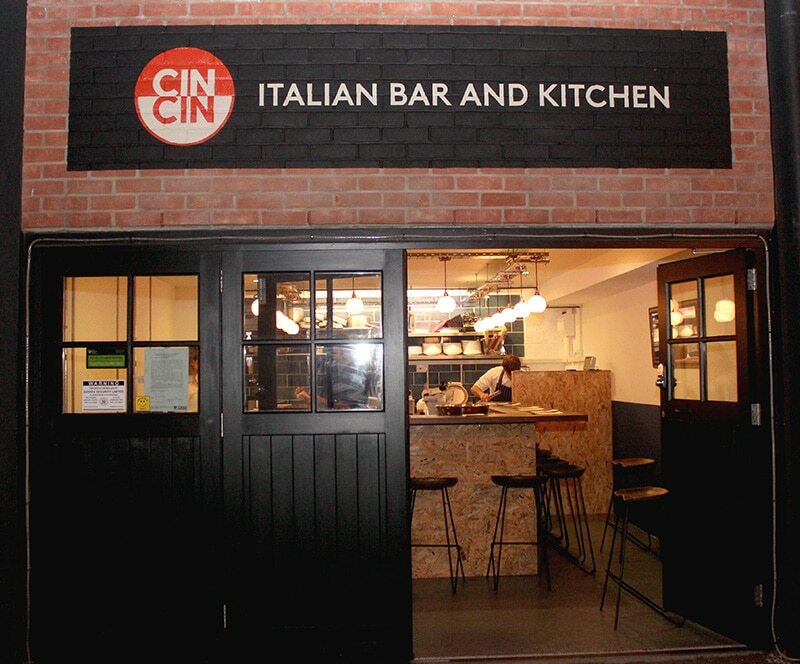 Starting out four years ago as a mobile food van, Cin Cin was the vision of David, who wanted to bring an authentic Italian taste to Brighton. He then brought Fabrizio and Jamie on board to open up the Cin Cin restaruant and boy, did they deliver! 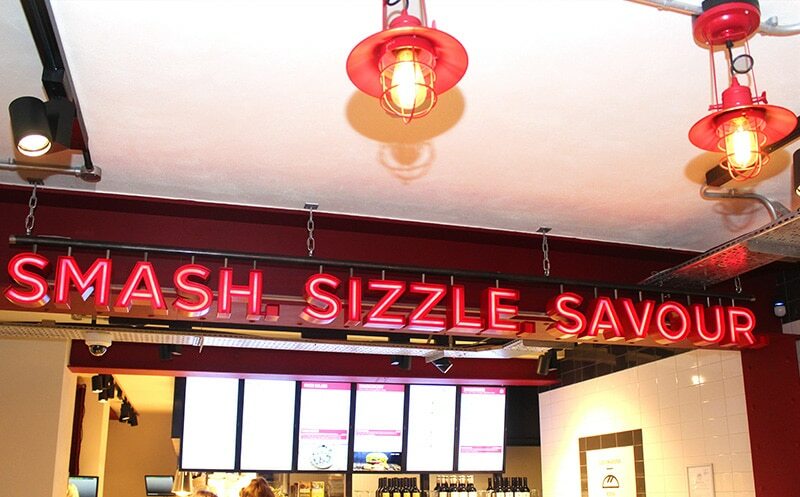 Smashburger* is the latest in a long line of American fast food restaurants coming to the UK and setting up home. 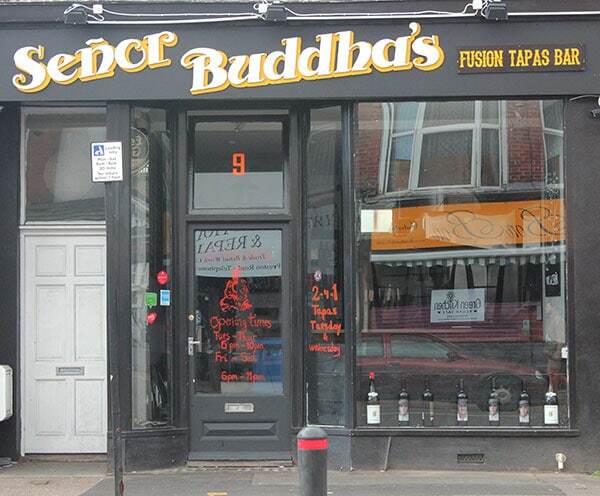 And, having just opened their latest branch in Brighton, the Yelpers were invited to check it out to see if it measures up to what’s already on offer. I love Lyndsay (Fizzy Peaches). She invites me to food places. That’s my kind of friend. 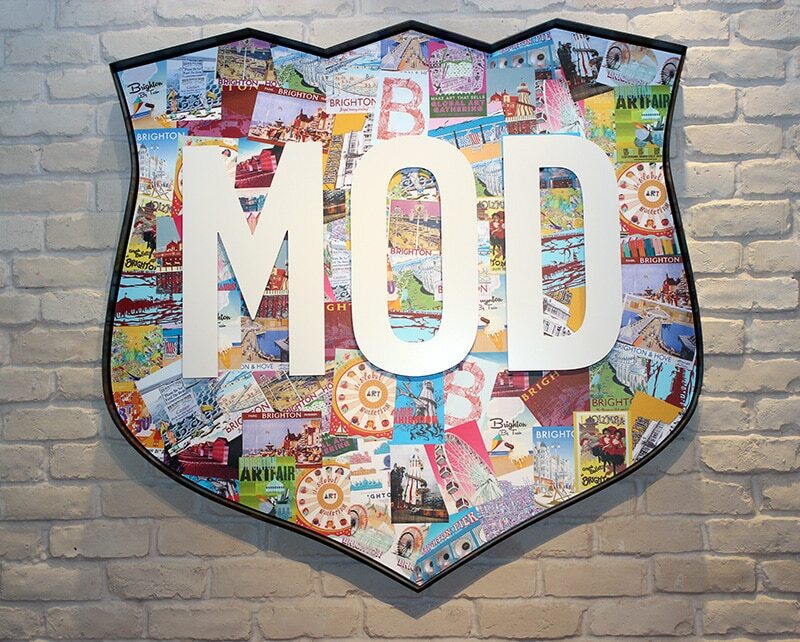 When she invited me to try out the new Mod Pizza* at Brighton Marina and I couldn’t say yes fast enough. 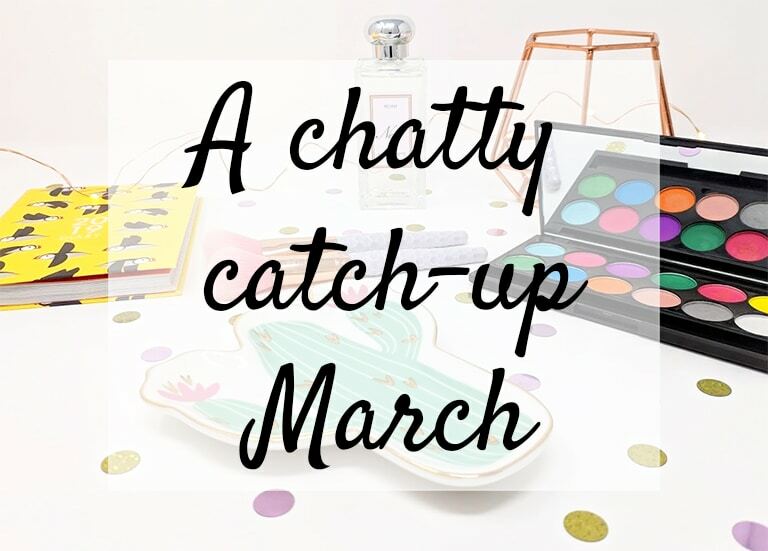 I headed down last Monday and met up with Aine (Honestly Aine), Carrie (One Pleasant Day) and Lauren (Belle du Brighton). Once inside, we met Ange and Ryan as well for an evening of fun and food. Due to J’s chronic fatigue, we don’t often indulge in date nights any more, but when Señor Buddha* got in touch and asked if we wanted to sample their menu, we dressed up and headed over; J wore a smart shirt and did his hair and I wore a dress! 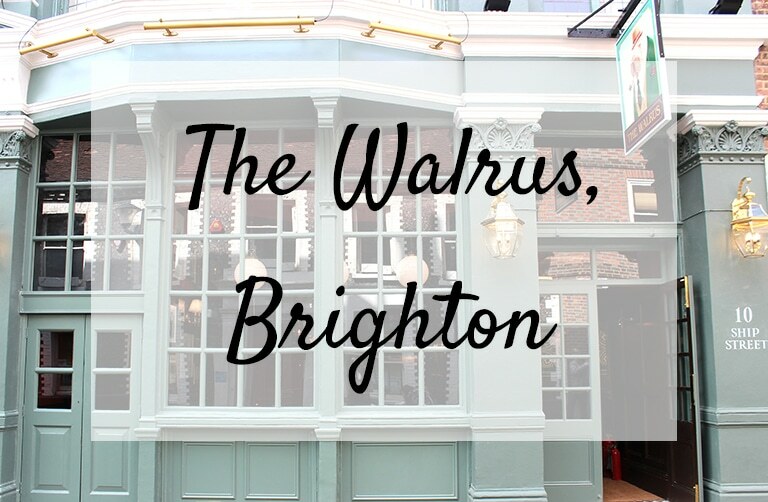 Then the lovely folks at Wriggle* got in touch and now I have a handy website and app which shows me deals from local eateries; whether it’s a café down a side street I’ve never heard of before or the best streetfood that everyone’s been raving about. 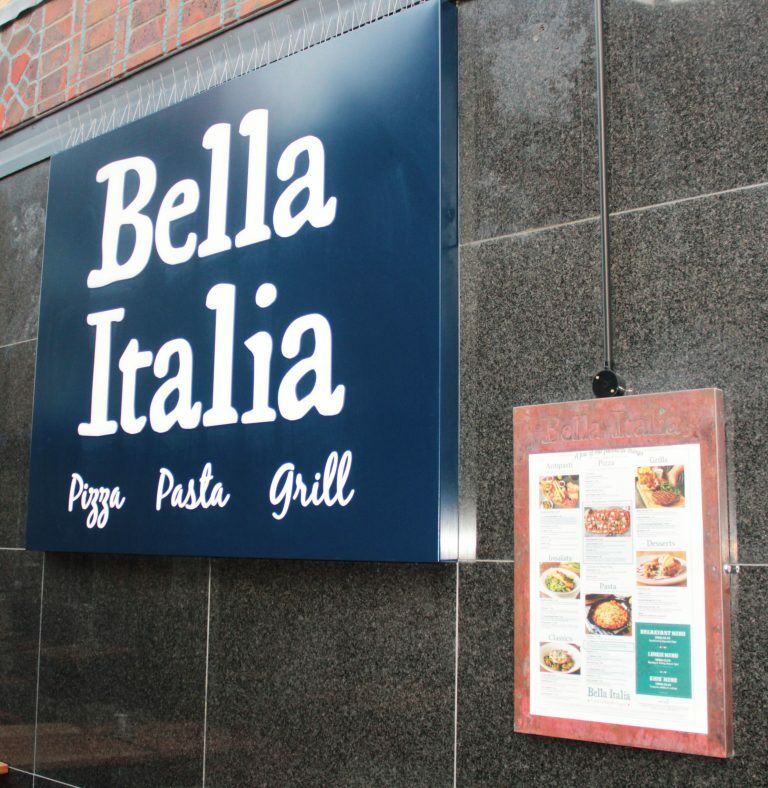 When Sophie contacted West Sussex Bloggers on Facebook asking for some foodie bloggers to come to an evening at Bella Italia* to try out their new menu, I immediately messaged back and said I was a lifestyle blogger and did that count? It turns out it totally did and so on Monday night, I took my first foray into the world of Yelp events. What the hell is a Yelp event, I hear you ask? Yelp events are a great way to meet new people and try out new places, all they ask is that you leave a review on their site!